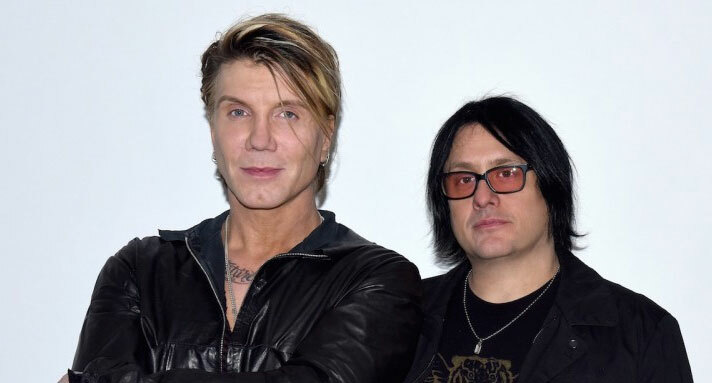 The Goo Goo Dolls have announced a once-in-a-lifetime opportunity for fans through Omaze, the premier site for online charitable giving. While in the midst of their “Long Way Home” summer tour in support of the release of their new EP You Should Be Happy, the band is partnering with Omaze to offer the chance to win the ultimate concert experience. One winner and their guest will be flown to Los Angeles and stay in a four-star hotel for The Goo Goo Dolls performance at the Greek Theater on September 13th. The experience guarantees premium VIP seats for the show, a private performance during pre-show sound check, a meet and greet with the band, and the opportunity to take home one of frontman John Rzeznik’s guitars that he used during the show. The Grand Prize includes tickets to watch The Goo Goo Dolls from premium seats in the very front of the audience; an intimate performance at sound check before the show; a meet-and-greet with the band; and John Rzeznik’s Taylor 214 CE DLX guitar to take home with a hardshell case. Fans can enter for the chance to win for as little as $10 in support of Music Gives to St. Jude Kids, a nonprofit that works to fight against childhood cancer and other life-threatening diseases. Every donation offers fans the chance to have an up-close and personal experience with rock and roll legends. Not only will a donation get you one step closer to the band, but funds raised will help support this amazing cause and save the lives of thousands of children everyday. The campaign closes on August 31st.